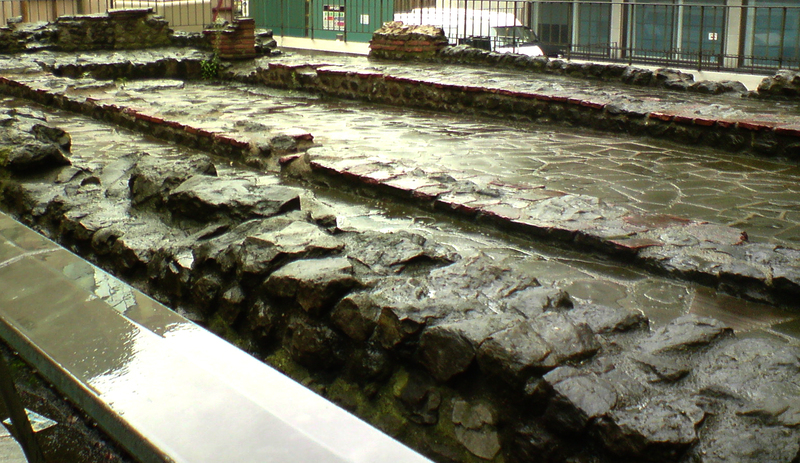 In 2007 I completed an internship at the Roman Baths (Bath, UK) as part of my MA programme. The Baths, and the city itself are amazing places, and I fell in love with both immediately. I hope some day soon I will get back there. On Jan. 26th the Roman Baths were lit up by some alumni of Bath Spa University to celebrate the 2012 Cultural Olympiad. The results add an ethereal effect to an already magical setting. Click the image below to see more really cool photos of a really beautiful place. The infamous archaeological Mithraeum site in London, UK is on the move again. It was moved in the 1950s/60s to it’s current location and will now be returned. The Roman Britain collection, which I have been working with, was donated to the Museum of Ontario Archaeology in 1950; was excavated from a Blitz crater near the this Mithraeum site. It was originally found on Walbrook Street in 1954. You can read more about the Roman Britain collection here. 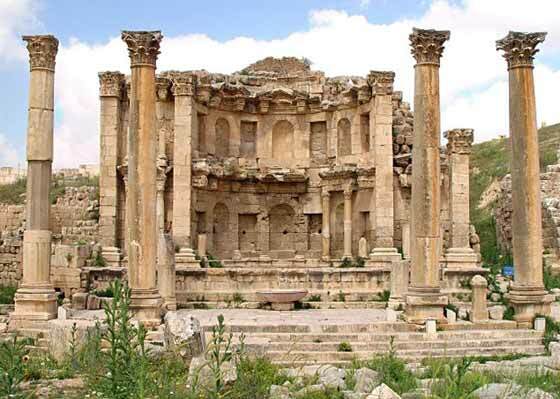 Hopefully the archaeologists working on the project are able to recreate the site to more accurately represent the original temple. I hope to visit it one day! 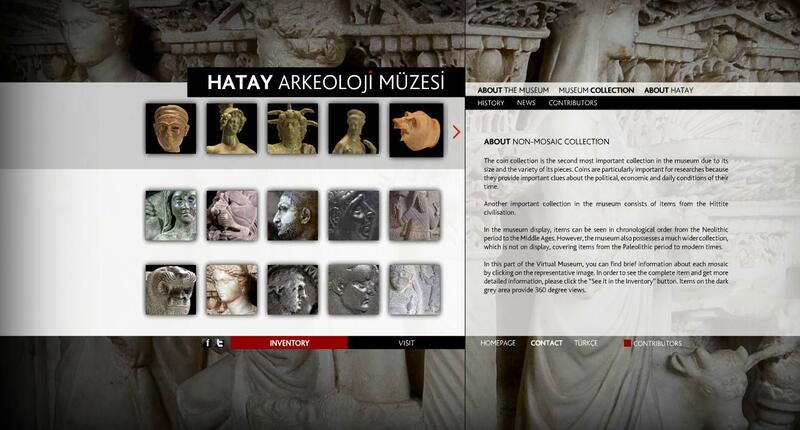 The new online collection from the Hatay Archaeology Museum in Turkey. The museum, which is currently in development to open in 2013, has begun with this online collection. It is a really good example of an online photographic database. The collection features two main collections: the mosaic collection and other artifacts (mostly are from the Roman and Hittite eras). The site features full 360′ viewing on many of the 3-dimensional artifacts and if you click through to the inventory listing you will find all the catalog information as well as a great magnification tool to see all the small details.